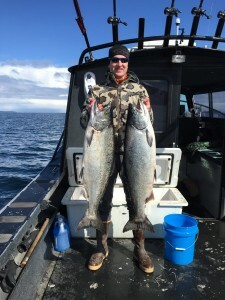 Our 4 hour cruise ship fishing charters offer anyone stopping in Ketchikan a chance to fish for salmon. 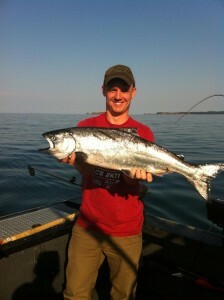 All cruise lines are in town long enough to get you on the water and into the fish. 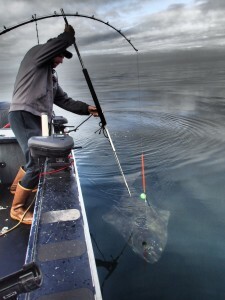 We can acheive this because of the short runs to the fishing grounds. 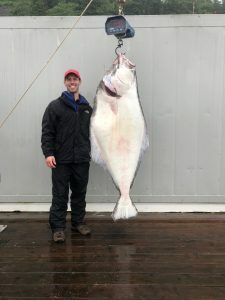 The 4 hour charters are strictly to fish for salmon as the productive halibut grounds are too far to have a realistic chance at catching one in this amount of time. Please note that we only book a private boat and do not combine groups. All fishing gear, bait, tackle, snacks and soft drinks are included. Not included: Fishing license, king stamp, gratuities, fish processing/shipping. 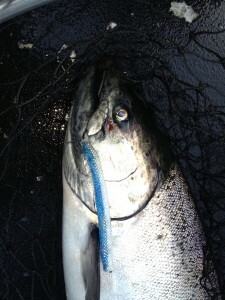 Fish processing is available along with overnight shipping of your catch. Please fill out the form below to check availability on your date. Robot killer: What state is Ketchikan in?